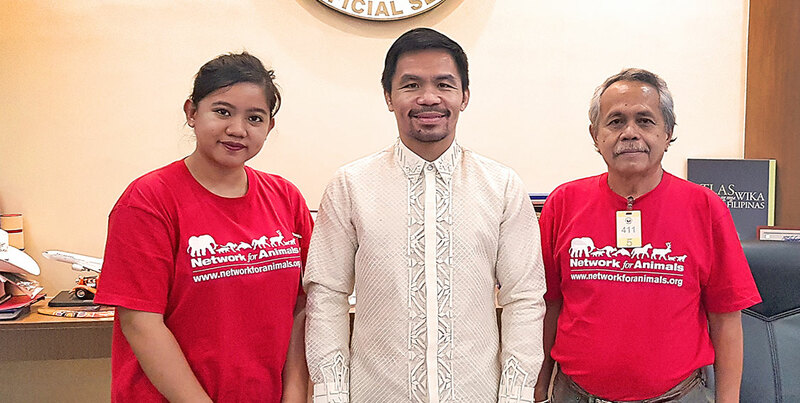 After two decades of persistent lobbying against the horrific dog meat trade, representatives of the Political Animal Lobby in the Philippines met with boxing legend Manny Pacquiao in the hope that he would throw his considerable weight behind animal welfare campaigns in his country. PAL team members met with Pacquiao on January 17. The boxer is the pride of the Philippines and in 2016 was elected to the country’s senate. He is regularly mentioned as a future candidate for vice president and then president. Pacquiao is an animal lover who during his boxing career, was regularly joined on early morning road training sessions by his dog, Pacman. Pacquiao is vocal in his condemnation of the cruel and illegal practice of horse fighting in his country and PAL is hoping that the Senator will endorse the efforts of PAL’s sister organisation, Network for Animals, which has been at the forefront of putting an end to the killing of dogs for the illegal dog meat trade in the Philippines. 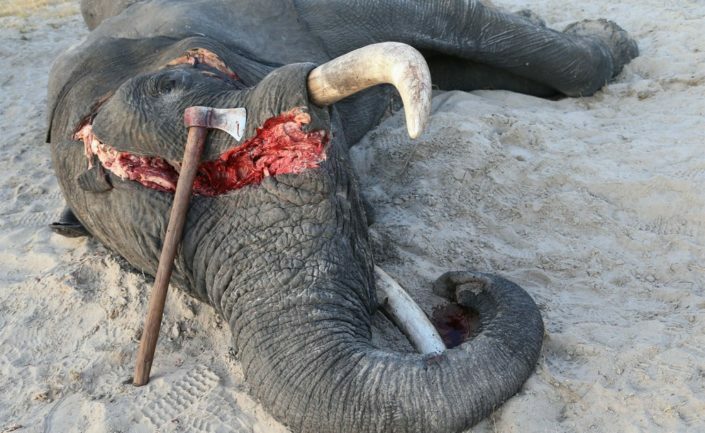 While NFA continues to monitor dog meat traders and coordinate raids on slaughter houses and restaurants with the National Meat Inspection Service and local police, PAL lobbies constantly for improved legislation, education and enforcement.